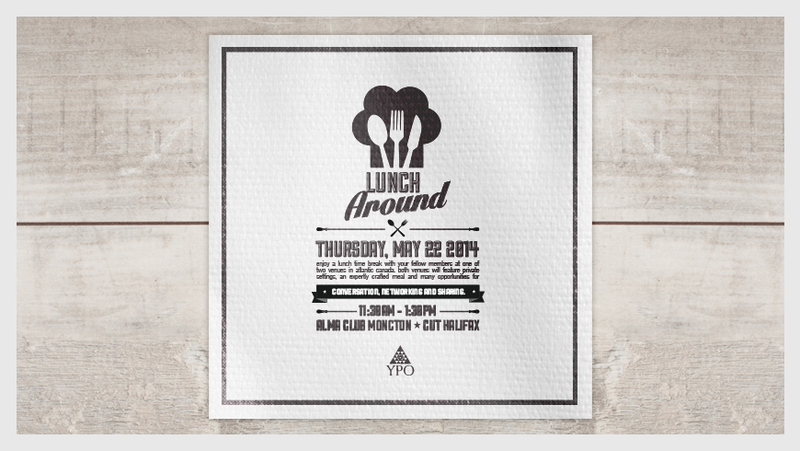 Stay Hungry…Designed for a YPO luncheon these special invite napkins were created using an original logo designed especially for this YPO function. 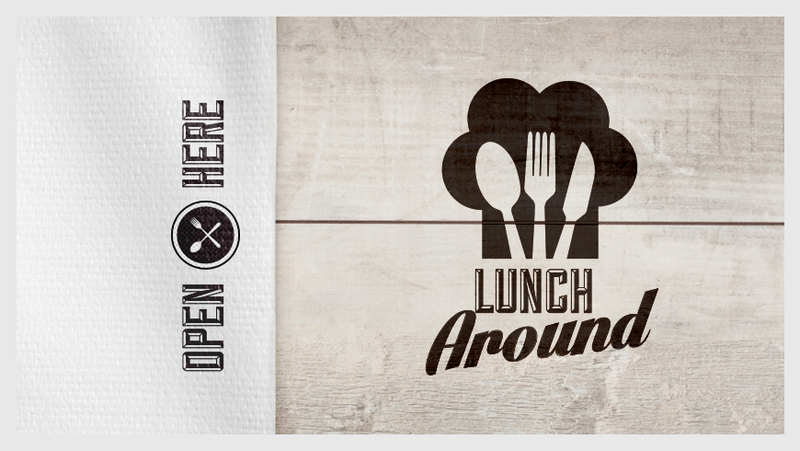 We actually didn’t get an invite ourselves but we think its safe to say this lunch was as inviting as the napkins that brought all those young presidents to the table. Anyone for seconds?